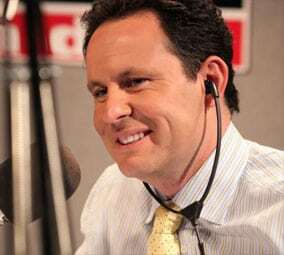 Not many broadcasters can say they are on the air for 6 hours a day, 5 days a week, but that is exactly what Brian Kilmeade has been doing since 2006. After joining Fox News in 1997, he was soon named co-host of Fox & Friends. He currently resides in Massapequa, NY where he grew up with his wife and 3 kids. When he is not working, you can often catch him on the soccer field watching or coaching. He graduated from LIU-CW Post with a BA in Communications in 1986 where he also played soccer.